This workshop includes the two courses I taught as a guest teacher in Kara Bullock’s “Angels Among Us 2015”. These courses are similar but were created with different color palettes and some different instruction. 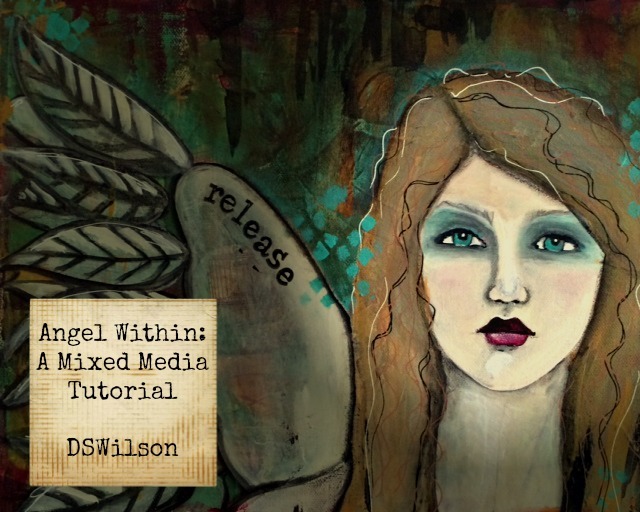 In the first set of videos, I demonstrate how to use reference photos for inspiration for drawing the angel’s face and hair. In the second set of videos, I demonstrate how to use face mapping and drawing a face from memory. With this course you will get almost SIX hours of instructional video, complete supply lists with reference photos, and a closed Facebook group just for this class where you can share your creations, ask questions, and encourage other classmates. I am also available for regular questions. **Once you have purchased your class, you will receive the password via email within 24-48 hours. This password will unlock the classroom for you as well as the videos. The classroom will also include the Facebook link to the Angel Within Classroom page.